I didn’t plan on waking up this morning and writing this post. But I’ve learned that when something is placed on my heart, that I need to get it out… immediately. So here you go. So for my treasure chest of understanding, and all it has taken for us as women to achieve beauty, I give thanks. Happy thanksgiving. Have you checked in with your emotions lately? This is the first part of a series of articles, that will examine how women can find strength and achieve their greatest desires, by embracing and overcoming the things that they fear the most. 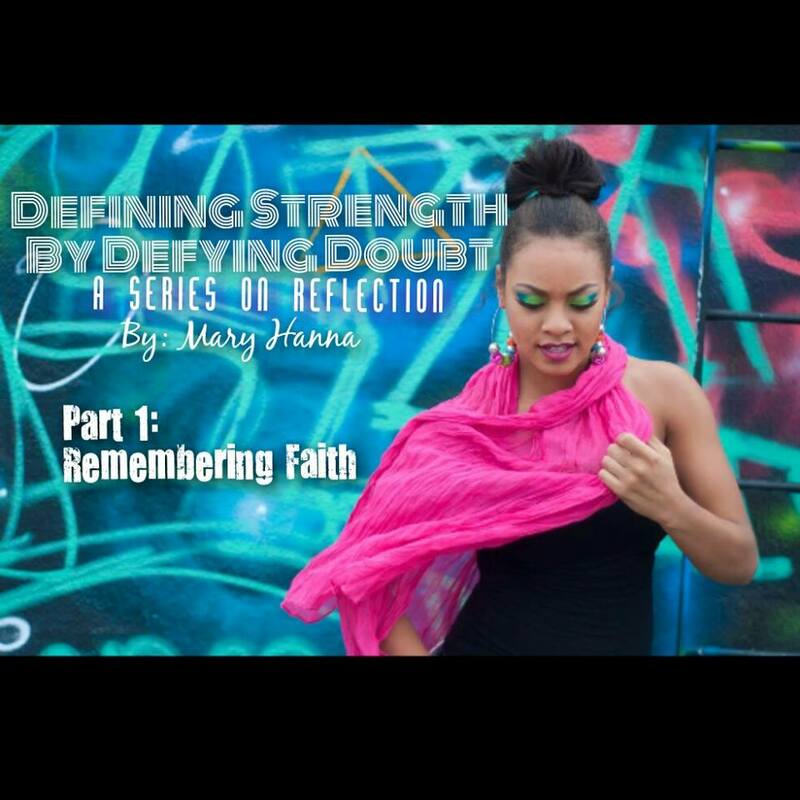 Told through the eyes of Mary Hanna, join us as we all reflect on how to allow the beauty and full potential of our very being, be fully exposed to become the women we were meant to be. Check out Defining Strength Part 2: Fighting Negativity here. Build your Legacy like Dr. Martin Luther King, Jr.